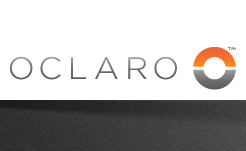 NEC Corporation and Ceragon Networks announced a collaboration agreement to further expand their global wireless backhaul business footprint. 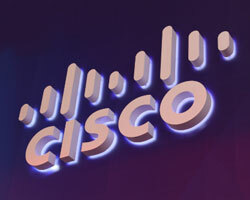 The agreement calls for a development program, wherein the companies will leverage both parties' rich experience and unique capabilities in microwave and millimeter-wave communications, to develop advanced technologies which will further accelerate innovation and deliver premium cutting-edge solutions for 5G wireless backhaul. NEC and Ceragon will each provide their own differentiated solutions based on these advanced technologies. 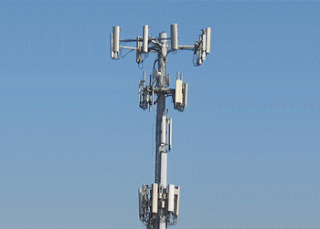 The Mobile Backhaul Transport market, comprising of wireless and fiber/copper backhaul systems, is forecast to drive $5.3 billion annually over the next five years as a near term rise in wireless backhaul equipment will energize the Microwave Transmission equipment market, according to a new report by Dell'Oro Group. 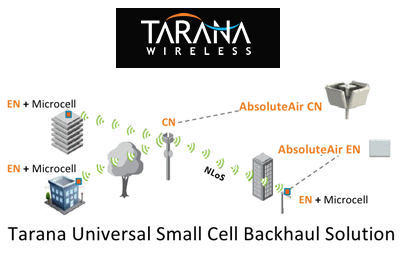 Small cell backhaul is forecast to contribute approximately 25 percent of the Mobile Backhaul Transport revenue by 2020. Demand for Microwave Transmission radio transceivers, used in a number of applications including mobile radios, is forecast to grow at an average annual rate of 8 percent through 2020. 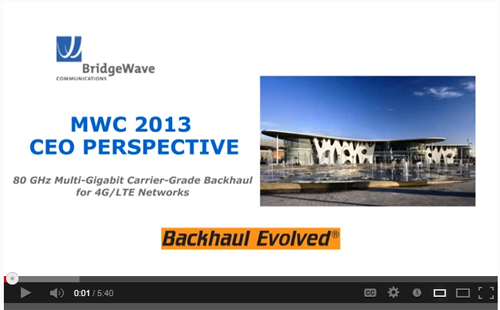 "Much of the expansion in mobile backhaul is behind us," said Jimmy Yu, Vice President at Dell'Oro Group. "While we do not envision topline market expansion in the next five years, we do believe a few dynamics are underway. 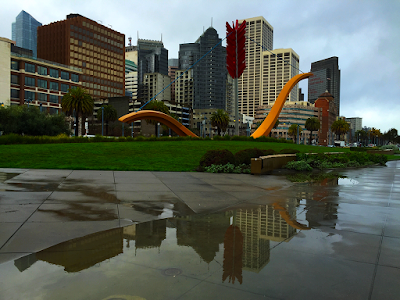 Most notably, small cells have finally started to rollout, and though most are indoor units, we think operators will steadily raise deployments of outdoor small cells requiring additional backhaul links. Another dynamic underway is a slight mix shift to wireless backhaul from fiber/copper in the near term, which should propel microwave equipment purchases for the next three years," Yu added. IHS is forecasting that a cumulative $6.5 billion will be spent worldwide on outdoor small cell backhaul equipment between 2015 and 2019. “As outdoor small cell deployments scale up, we look for the small cell backhaul equipment market to kick into higher gear in 2017, when it will reach over $1.2 billion. This year we started to see the early ramp-up beginning, while trials are still ongoing for many operators,” said Richard Webb, research director for mobile backhaul and small cells at IHS. ETSI has created a new Industry Specification Group (ISG) to work on millimetre Wave Transmission (mWT) in the 30GHz to 300GHz range, where there is one order of magnitude of more spectrum available in this band than in lower bands. Specifically, ETSI’s new Industry Specification Group on millimetre Wave Transmission (ISG mWT) will facilitate the use of the V-band (57-66 GHz), the E-band (71-76 & 81-86 GHz) and, in the future, higher frequency bands (up to 300 GHz) for large volume backhaul and fronthaul applications to support mobile network implementation, wireless local loop and any other service benefitting from high speed wireless transmission. The first meeting will be held this month. 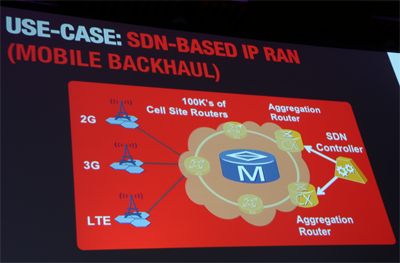 Aricent announced a collaboration with Broadcom to develop a carrier-grade mobile backhaul reference framework. 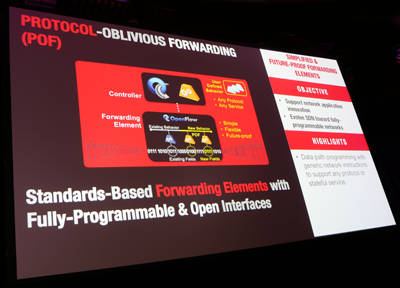 Aricent's Intelligent Switching Solution (ISS), which is a software framework that offers Layer 2 switching, IPv4/v6 routing, QoS, security, and management capabilities, has been tested and deployed in the field on Broadcom's StrataXGS BCM56440 Ethernet Switch leveraging Broadcom's latest Software Development Kit (SDK). The joint solution can render Layer 2 and VLAN switching, Layer 3 routing, MPLS, MPLS-TP, provider backbone bridging (PBB), operations, administration and management (OAM), protection, timing, and synchronization features to help equipment vendors build next generation carrier grade mobile backhaul solutions. ISS on Broadcom's StrataXGS BCM56450 platform will be available by the end of this year. 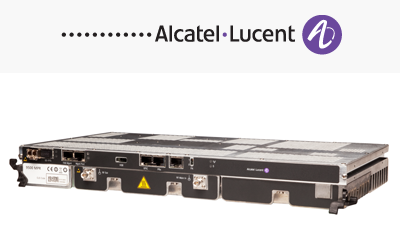 Alcatel-Lucent introduced its 9500 Microwave Packet Radio (MPR) long-haul system for areas where fiber is too costly or difficult to deploy. The 9500 MPR long-haul system is designed to offer a smooth transition from TDM and hybrid microwave networks while providing a path to 10G capacity between microwave towers. 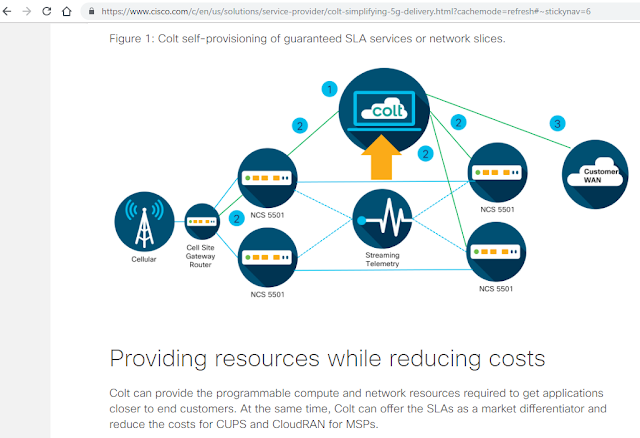 It is ETSI-optimized to meet deployment requirements in Europe and other parts of the world. BT announced a new ten year deal to support the 4G network of Telefonica UK (O2). Under the deal, BT Wholesale will build a new high capacity, managed transmission network to provide O2 with the network capacity required to support its planned 4G services. BT will also provide O2 with a sizeable increase in backhaul capacity by delivering the high speed mobile backhaul links between its mobile base stations and the new transmission network. Furthermore, the new transmission network will help O2 migrate from legacy TDM to Ethernet based IP services, helping O2 deliver a host of new applications to its customers whilst reducing its overall transmission costs. Ceragon confirmed that a leading mobile operator in the Southern Cone region of Latin America has placed new orders valued at more than $8 million. The project has been ongoing since early 2012. Ceragon is supplying its FibeAir IP-10 and Evolution Long Haul solutions to help connect new 3G sites while expanding the capacity of the network’s backbone. The project is expected to be completed by Q3 2013. 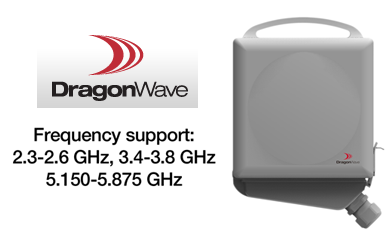 DragonWave unveiled an all-outdoor, sub-6 GHz microwave radio for rural deployments, government and private networks, vertical industries, mobile and extended network backhaul. The DragonWave Harmony Radio Lite offers a form factor of only 7.5 in square including integrated antenna. Its point-to-point microwave radio supports both licensed and unlicensed spectrum and is ideally suited for non-line-of-sight (NLOS) scenarios. It includes standard Ethernet interfaces. Streamlined functionality is further complimented by low power consumption (under 15W), PoE compatibility, reduced cabling requirements and low delay. Synchronization through 1588v2 and SynchE eliminates the need for an external synchronization source. Harmony Radio Lite links can be deployed using a tree topology, with macrocell traffic aggregation points on rooftops, or with tail, chain or small hub microsites at street level, which reduces interference and offers more flexible network connectivity, as well as simplifying network expansion and helping to ensure protected network architectures. 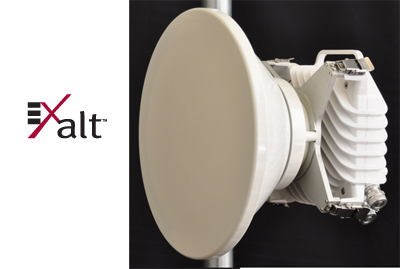 "Addressing vertical markets and a growing demand for rural and suburban backhaul has driven our product strategy with the introduction of the Harmony Radio Lite,” said Peter Allen, CEO. “The value proposition customers seek is Quality of Service assurance, affordability and ease of deployment and management of the network ­– we’re confident the Harmony Radio Lite raises the bar by bringing the lowest cost per bit with uncompromised performance." BridgeWave Communications introduced a multi-gigabit capable, millimeter wave backhaul solution designed for LTE networks. 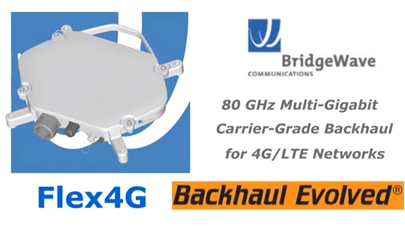 The BridgeWave Flex4G leverages exclusive Silicon Germanium RF technology to deliver line-rate, full-duplex 1Gbps in an ETSI-standard, single 250 MHz channel using only 32QAM modulation, with improved link budgets compared to other solutions using 64QAM. The product offers a built-in low-latency switch and supports Carrier-Ethernet functionality with flexible Quality of Service, VLAN awareness, Provider Bridging, Congestion Management and Ring Protection. Carrier-Ethernet capabilities are further enhanced by comprehensive Ethernet OAM management and advanced timing through support of SyncE and 1588v2. 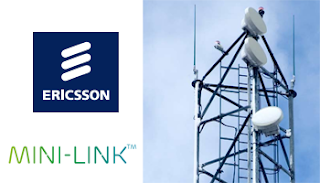 Ericsson is expanding its MINI-LINK wireless backhaul portfolio with several new models aimed at small cell deployments. MINI-LINK LH Compact - long-haul microwave solution for reuse of existing cabinets. Ericsson has now validated that MINI-LINK products in traditional frequency bands can operate in non-line-of-sight (NLOS) conditions with high performance. The performance has been verified in trials with MetroPCS in Los Angeles.